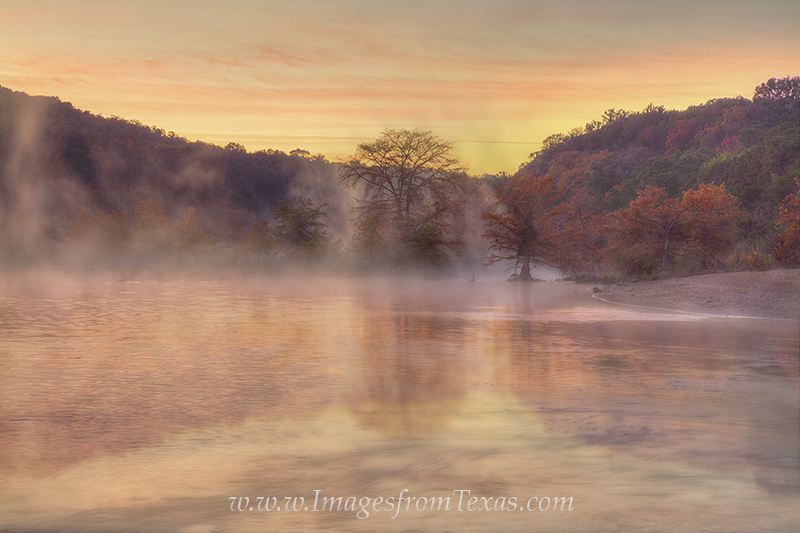 With fog drifting through the Pedernales valley and high humidity, the first light of day turned the atmosphere orange and pink. This sunrise in the Texas Hill Country was a thing of beauty, and I’m not sure this photograph can do justice to the surreal morning light. With fog drifting through the Pedernales valley and high humidity, the first light of day turned the atmosphere orange and pink. This sunrise in the Texas Hill Country was a thing of beauty, and I’m not sure this photograph can do justice to the surreal morning light. Photo © copyright by Rob Greebon.